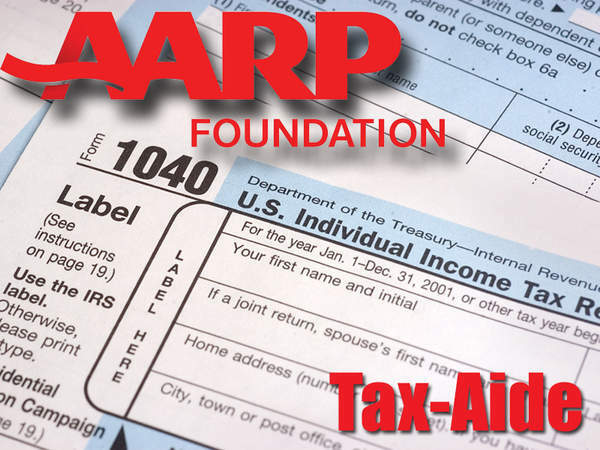 Volunteers from AARP offer free in-person tax preparation service for seniors. Reservations required. Call 215-803-6402 for appointment.